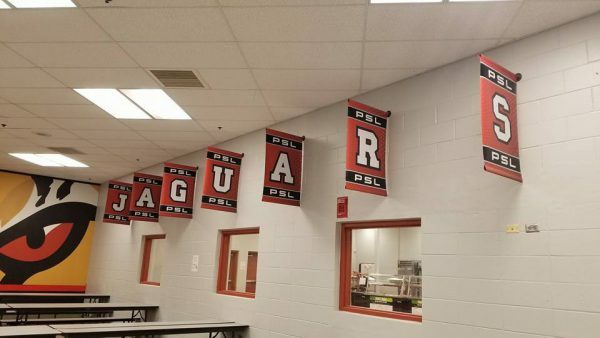 The Port St. Lucie High School (PSLHS) Jaguar Cafeteria is undergoing a facelift. 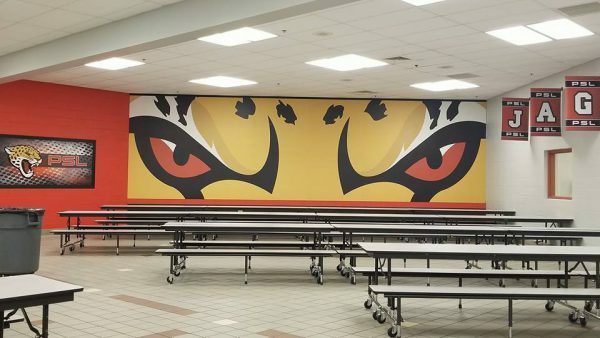 The school’s mascot is boosting school spirit around campus and what better place to make an impact than in the cafeteria! 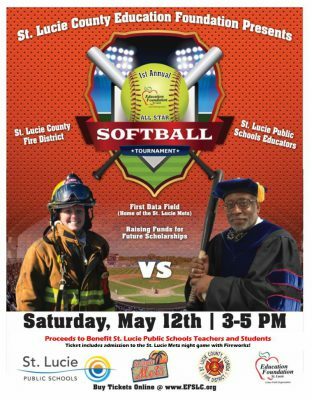 A special Jaguar shout out to Child Nutrition Services for supporting this tremendous effort at PSLHS!